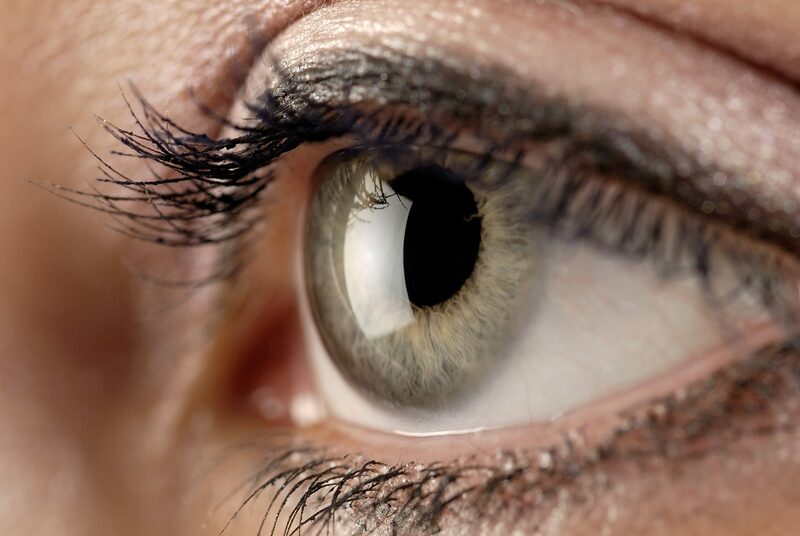 3-D printed corneas: Could they be the answer to the donor cornea shortage? The fact that it’s without blood vessels and simpler than a lot of the other organ tissues being tissue engineered, like the kidney, helps, she said. “To create something so complex and large and for it to be functioning is more difficult,” Dr. Zakaria said. “But if we look at the cornea, it’s a much simpler tissue, and it is at the surface so it would be easier to follow up on whether it functions correctly. It seems to be the ideal tissue to start tissue engineering with.” Still, the process of creating a 3-D print of a cornea is complex, requiring a multidisciplinary team with different expertise. Two full-time PhD students, Steffi Matthyssen, University of Antwerp, and Rory Gibney, University of Leuven, are working on this project. The right tools The first consideration for the team was acquiring the appropriate material for the research. “One of the early problems was sourcing recombinant human collagen,” Dr. Zakaria said. Each of the recombinant human collagen has pros and cons, she said. “So we’ve been looking at different types of collagen and how they orient as well.” Separate from the project, her team is working to develop collagen mimicking peptides with May Griffith, PhD, Department of Ophthalmology, University of Montreal, and her team. Just as important in the research is the technical aspect of 3-D printing. Dr. Zakaria explained that there are extrusion-based 3-D printers, where material “squeezes” through a nozzle and layers are built upon each other. There are also aerosol 3-D jet printers, which are used for printing electronics because of their ability to print with very high resolution. The latter is what the research team is currently using. The team had to work in close collaboration with biomaterial specialist Jennifer Patterson, PhD, and her team at the Department of Materials Engineering, Catholic University of Leuven, in order to develop such protocols. “We have been able to print with recombinant human collagen type III, and we have been able to show that we can print up to about 100 μm so these are still very thin, but they are up to 280 layers of collagen,” she said. When they print, they are able to control the orientation of the collagen fibers, she added. Once the team has proof of principle, they will build on this further. The goal for now is to move to full thickness and develop corneas that are up to 400–450 μm thick for transplantation in animals. “Eventually we’ll get to humans, but there’s still quite a long way to go,” Dr. Zakaria said. Next steps Animal testing is expected to take place early next year, and they will look to determine whether the printed collagen cells that they’ll be implanting will maintain transparency, whether they will degrade and if they do, how long it takes to degrade, and whether they induce inflammation, she said. While some research groups also working on tissue engineering the cornea use a molding method, Dr. Zakaria said that the advantage of using a 3-D printer is it’s more cost efficient. The collagen material used is expensive.